Kentucky commit Kahlil Whitney and Florida commit Scottie Lewis bet 100 pushups on Saturday’s game. Lewis confirmed that a deal is a deal and he’s complete the 100 pushups. Scottie Lewis commited to Florida over Kentucky, Arizona, California and St. John’s, but everyone knew it was between Kentucky or Florida. Competition is a wonderful thing! As Homer Simpson says: IN YOUR FACE Scottie Lewis!!!!! 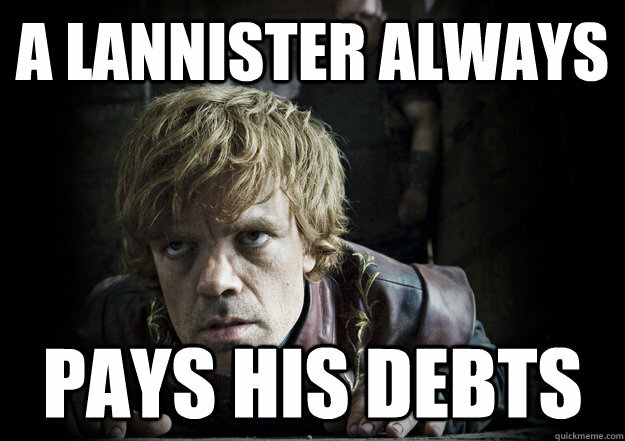 Scottie Lewis doesn’t look like a Lannister. But he’s probably rotten like most of them. If I lost a bet of 100 push-ups you would have to give me 6 months to complete them. Minimum.